We made this set of 2019 Calendar with Week Numbers Printable as PDF, Image, Excel for you! 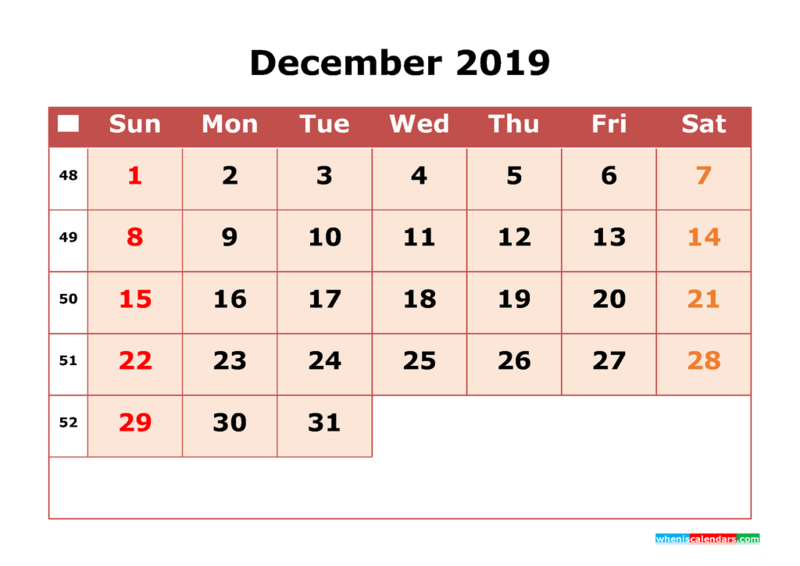 Free download and print any 2019 calendar template. 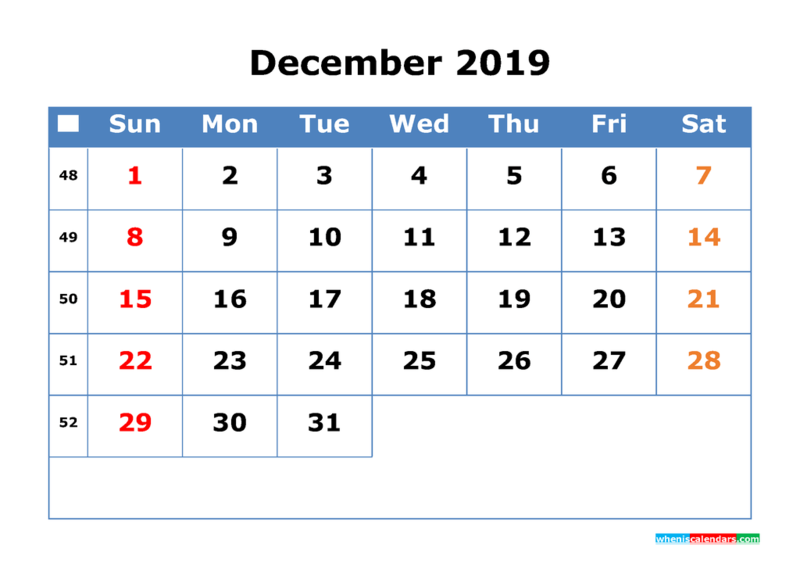 The total number of days between Tuesday, January 1st, 2019 and Wednesday, January 1st, 2020 is 365 days. 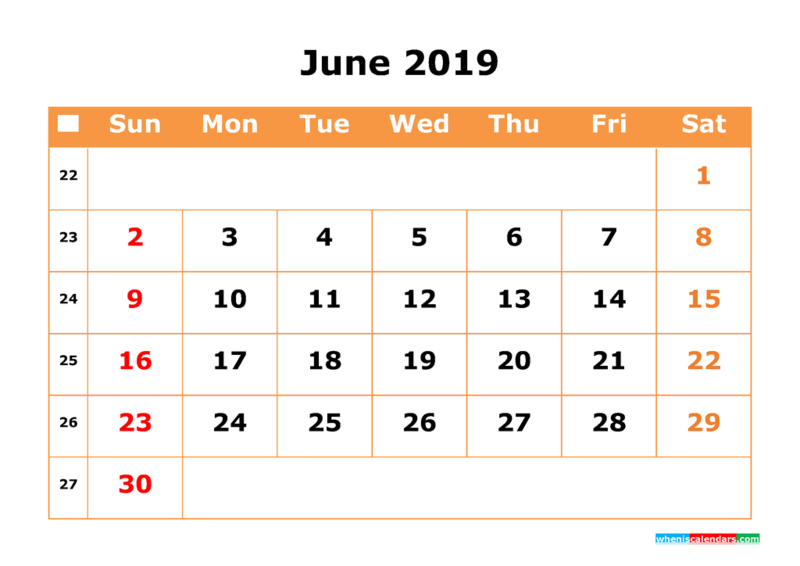 This is equal to 1 year, there are 261 weekdays and 104 weekend days in 2019. There are 31 days in January, March, May, July, August, October and December, there are 30 days in April, June, September and November and there are 28 days in February.